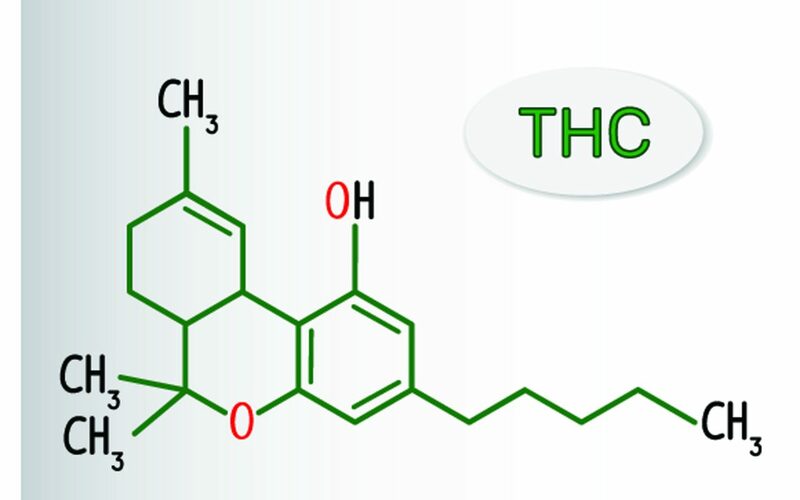 THC versus CBD – what’s the difference? Whether or not you’re already a CBD user, chances are you’ve wondered about how it compares to its popular psychoactive cousin, THC. imparts a ‘feel good’ response, and has been used medicinally to stimulate appetite, aid in digestion, decrease nausea, increase sensory awareness, relaxation, and more. CBD, on the other hand, has similar benefits without any of the psychoactive effects. A few of the many uses of CBD include helping in the management and relief of pain, inflammation (whether injury or chronic), anxiety, sleep, the effects of Multiple Sclerosis, Parkinson’s Disease, and much more. To back up a bit, it’s worth noting that hemp and marijuana are not the same thing. 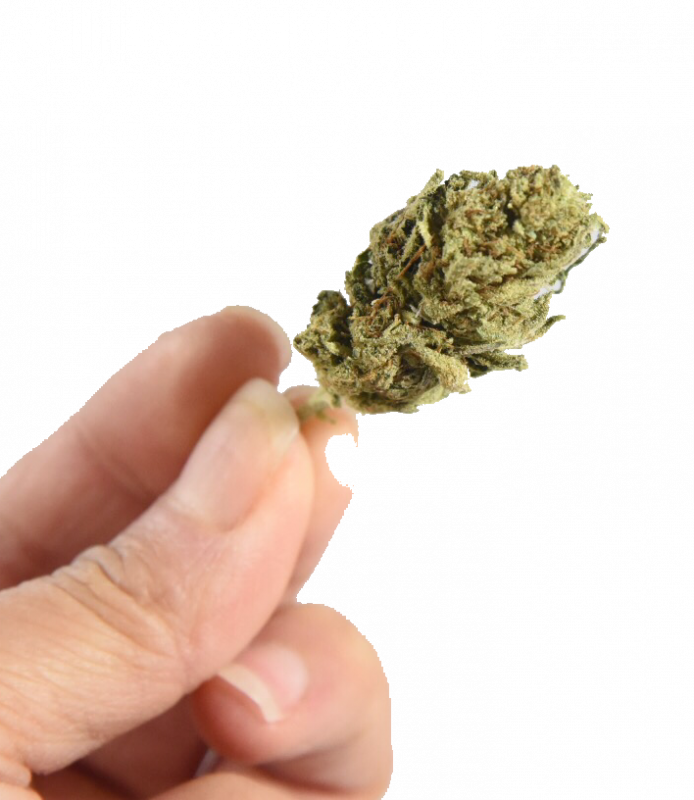 While they are both part of the cannabis family, marijuana is grown and used for medicinal and recreational use, and is the variety that’s abundant in THC, which evokes the sensation of feeling ‘high.’ Hemp, however, has a whole assortment of other uses ranging from textiles to dietary supplements, and contains a negligible amount of THC. Hemp is the plant that’s used for extracting CBD. Despite these two cannabinoids being the most talked about, there are nearly a hundred others that merit some attention. 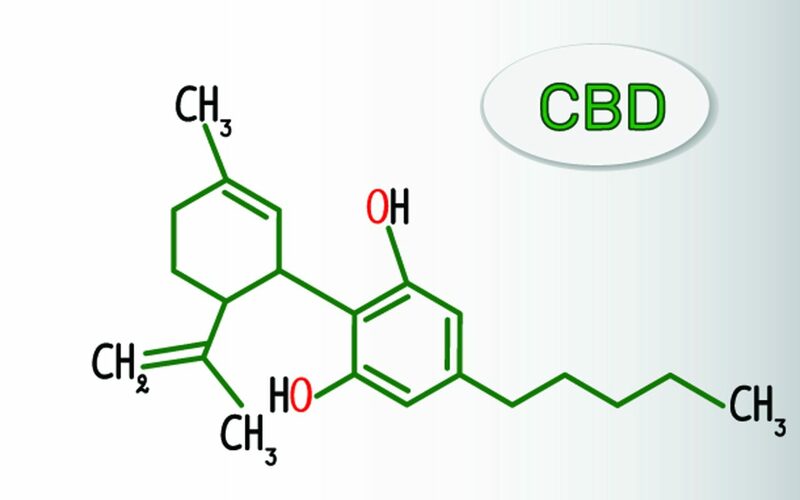 Some of these include CBDA (cannabidiolic acid), whose properties have demonstrated a positive effect in reducing nausea; CBG (Cannabigerol), which has shown to reduce pain and inflammation, as well as have antibiotic properties; and CBN (Cannabinol), which is beneficial for sleep, as well as reducing heart rate. These cannabinoids, among the many others, are in our full-spectrum products. They work together to bring you the most efficient and beneficial delivery of CBD into your system possible. Questions? Just ask! We’re happy to help! This entry was posted in CBDA, CBG, CBN, THC and tagged 2-AG, CB1, CB2, CBD, THC. i live in PA, do I need a medical card for topical cbd? For over the counter CBD, you do not need a medical card.